World rankings on the most recent (2005) Giants-32 list are in parentheses. All of the biennial Giants-32 lists can be found at www.flintbg.com/giants.html. 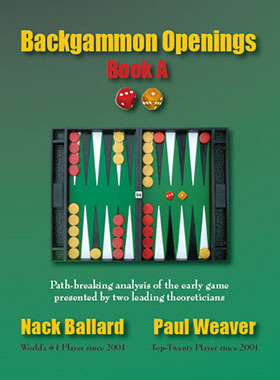 “I predict a widespread elevation in the level of play, directly attributable to this book!